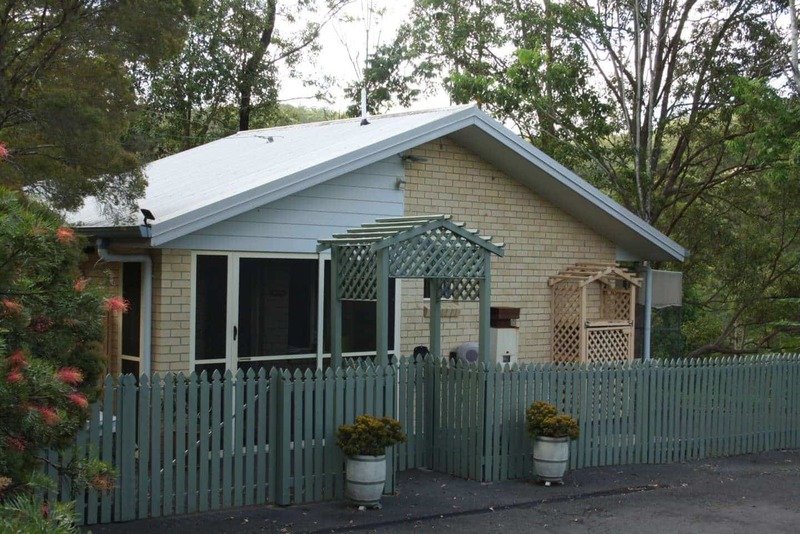 Aylesham Cattery is a boutique Gold Coast cattery located in a peaceful setting near Mudgeeraba. Whether you’re going away for a few days or much longer, we make it easy and stress-free, by providing a caring, safe and enjoyable place for your cat to stay while you’re away. 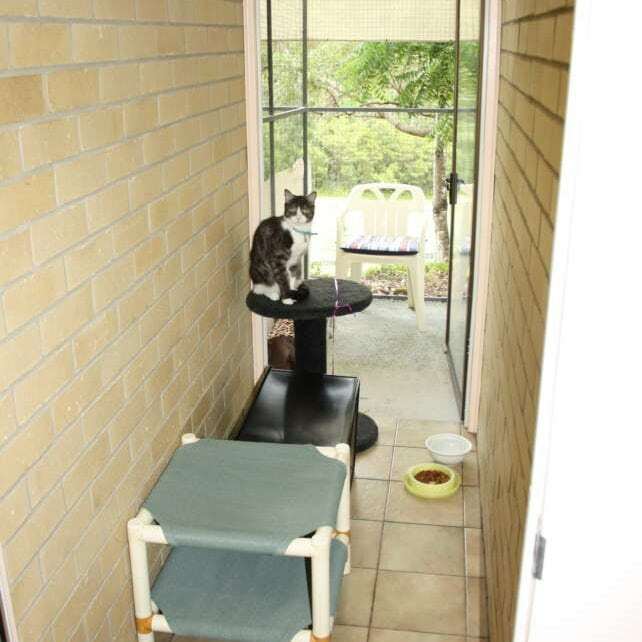 Your cat will enjoy their own comfortable cat boarding room with indoor-outdoor living. They’ll receive high quality, vet-recommended foods, and special medical care and attention as required. You can even check in on your cat while they’re our guest at Aylesham Cattery. Just ask us for a photo or update, which we’re always happy to provide, so you can relax and enjoy your trip. Hi, we’re Bryce and Claudia Templeton, owners and operators of Aylesham Cattery. We’re committed to ensuring your cat is happy and well cared for, so that you can have a relaxing and enjoyable time away. We're a small Gold Coast cattery, with just 20 rooms, so you can be sure your cat will get the personalised care, attention and cuddles they need. Cats are naturally private, so we don't mix them unless they live together, to ensure they are safe and happy. We know how hard it can be to leave your cat in someone else's care. Please come and see our high quality cat boarding facilities to set your mind at ease. 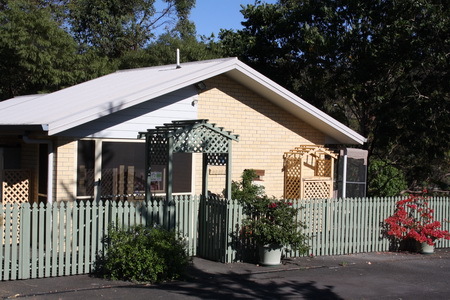 See for yourself what we have to offer at our boutique Gold Coast cattery, and view photos of our cat boarding accommodation. We welcome inspections at any time within opening hours and by appointment at any other time. See who's staying with us at Aylesham Cattery via our Instagram feed.